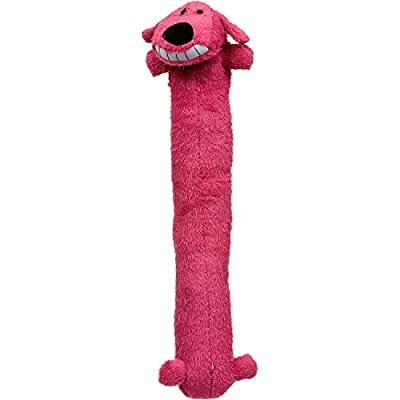 The KONG Cozie cat toys are constructed of ultra-soft plush fabric that cats like to take on and cuddle. 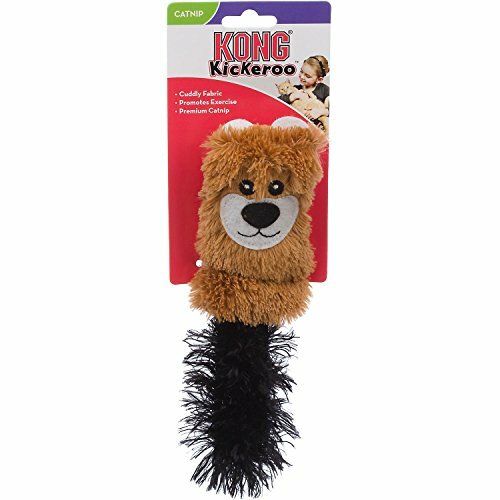 The KONG Cozie Kickeroo is designed with an ultra-soft plush fabric to make it an ideal active toy and comfort toy multi functional. The Cozie Kickeroo appeals to a cat’s instinctive desire to capture prey. 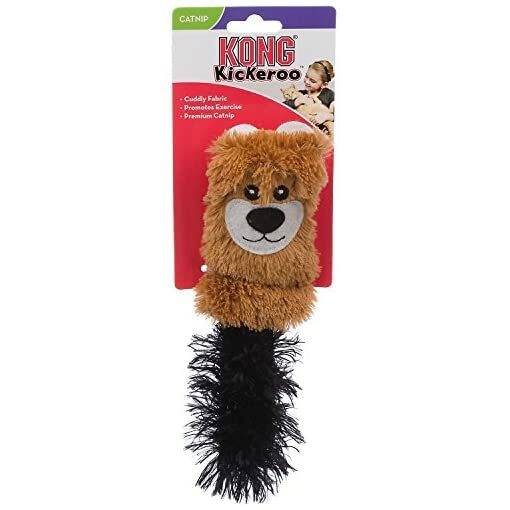 The Kickeroo’s size, shape and subject matter were specially chosen to advertise wrestling and hind paw kicking. 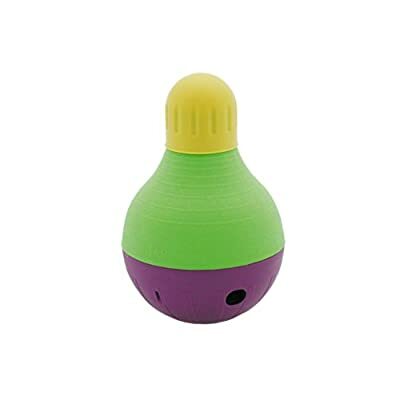 The fluffy tail provides movement for added excitement, plus a generous amount of KONG’s potent North American catnip has been added to further encourage play. 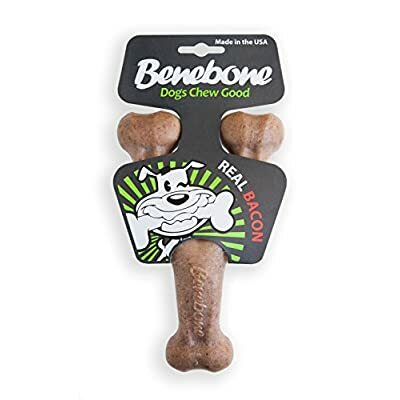 Your cat will love you for it!